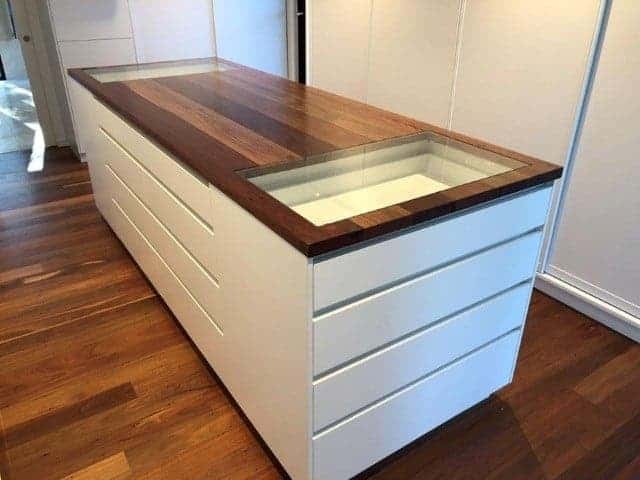 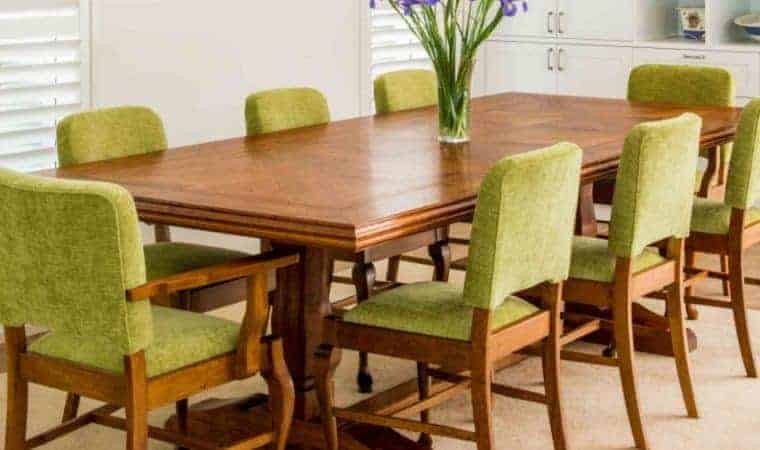 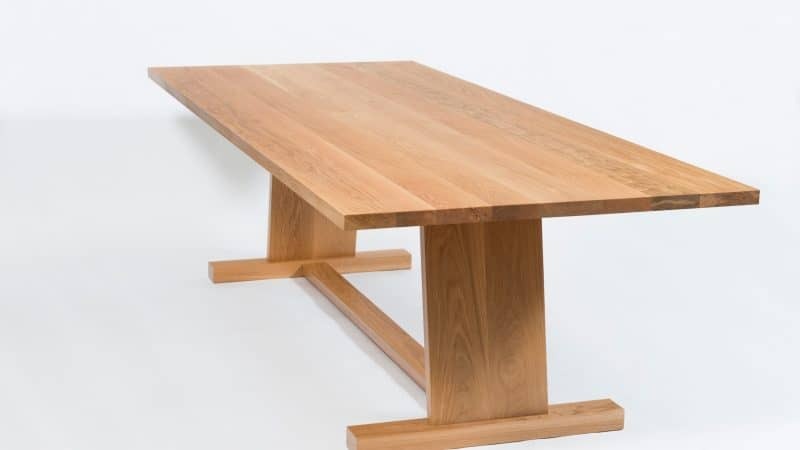 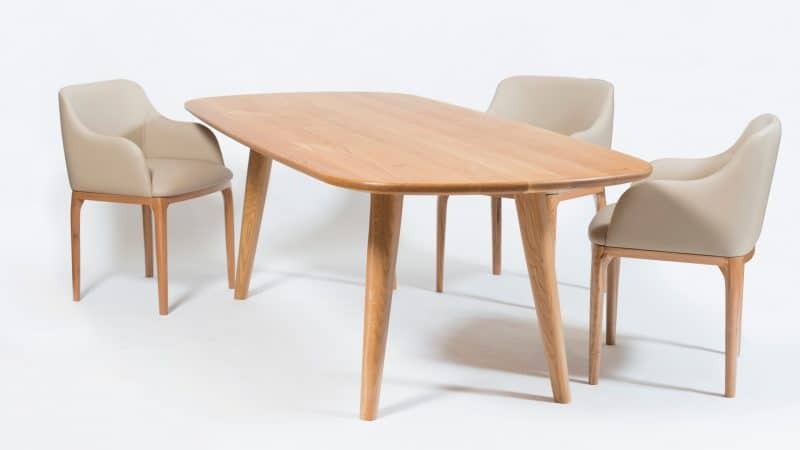 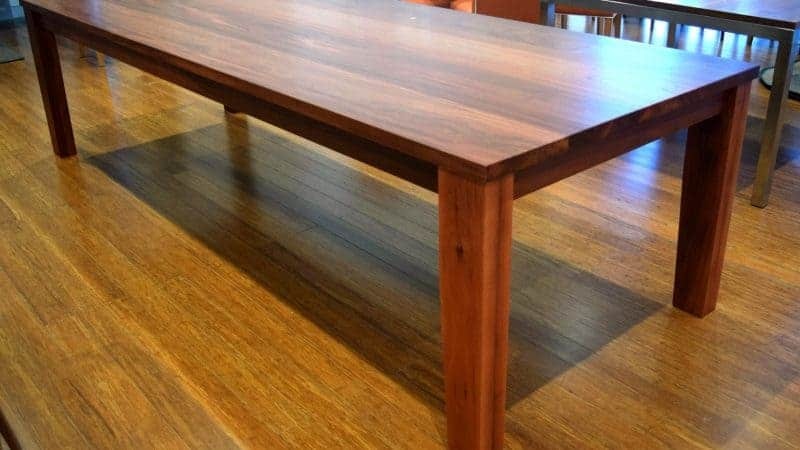 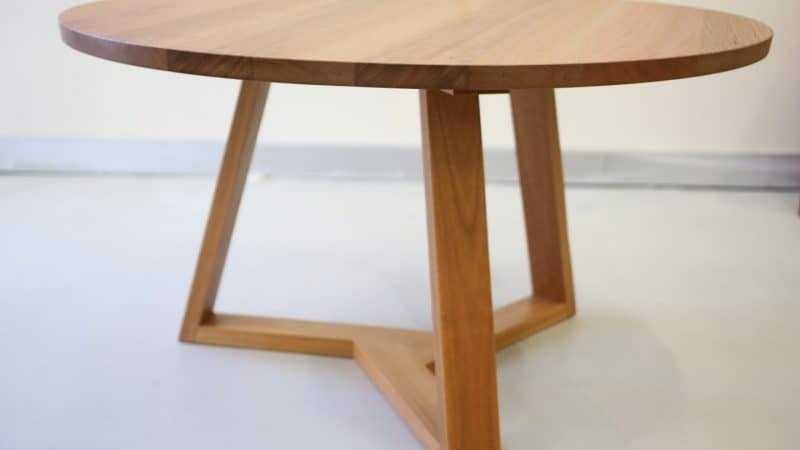 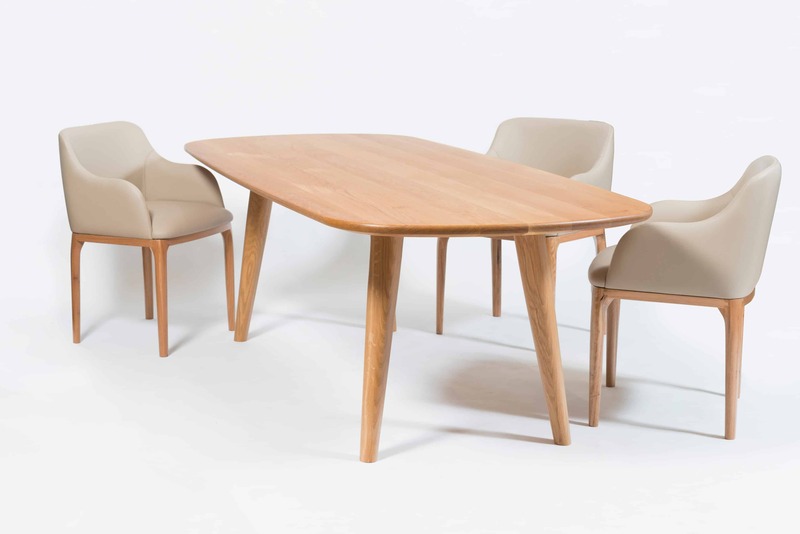 Buywood Furniture’s stunning range of dining tables are all meticulously handcrafted using traditional joinery techniques right here in our Brisbane furniture workshop. 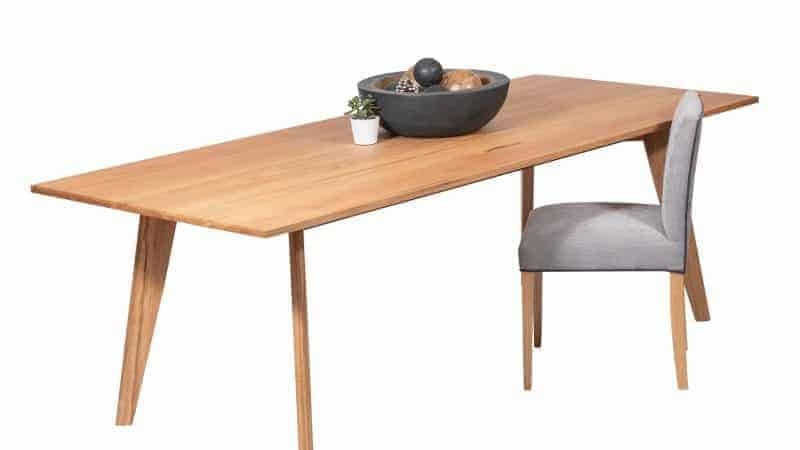 Create the centrepiece of your home out of your choice of solid timber and set the scene for a lifetime of conversations and memorable meals. 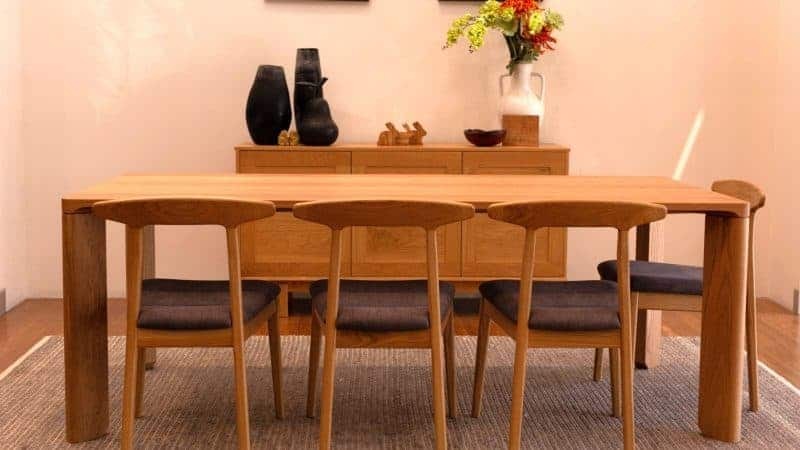 Choose a round, square or rectangular dining table, and add an extension capability for versatile dining if you desire. 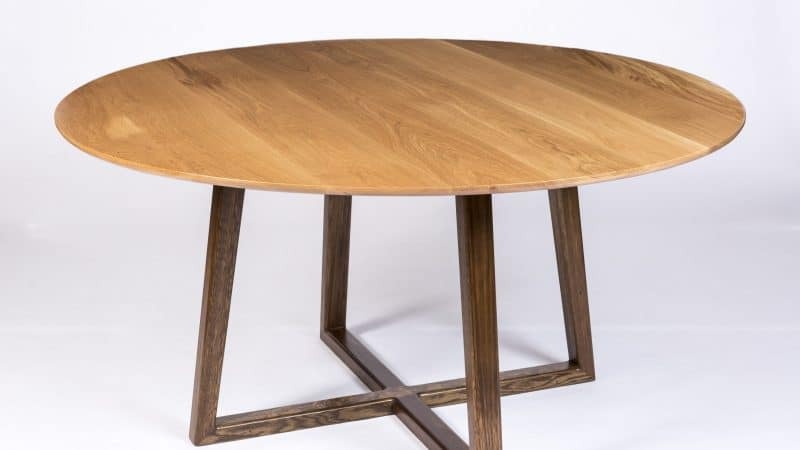 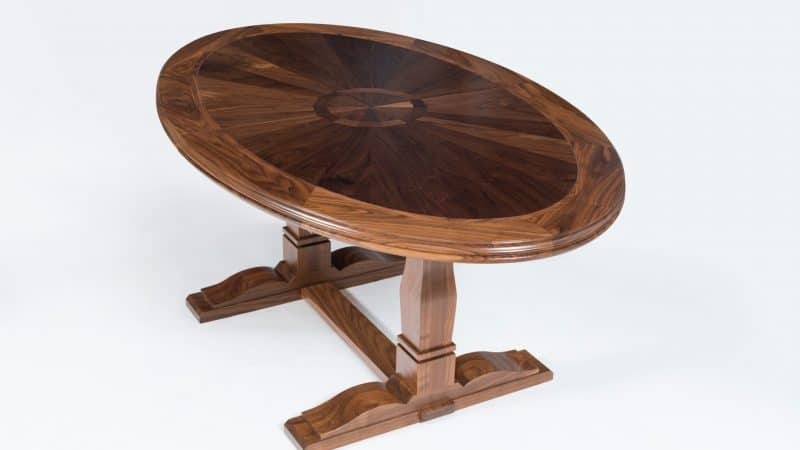 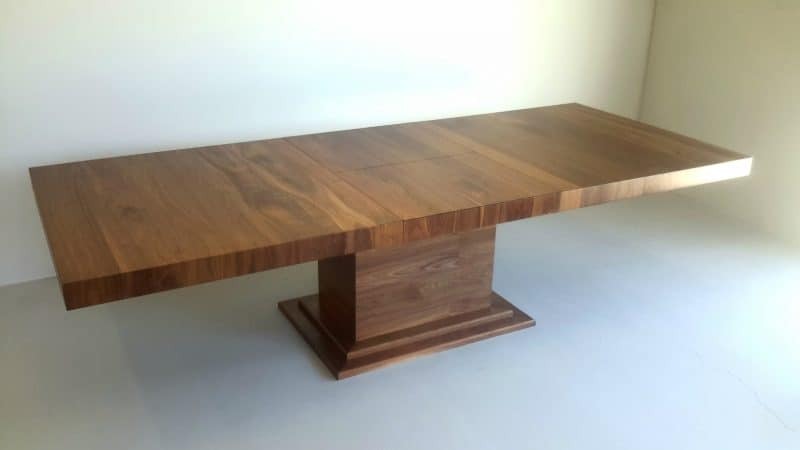 Whether you would like a French provincial or striking Nordic style focal point table using parquetry inlay, geometric pedestal bases or any other number of timeless techniques, Buywood Furniture’s 4th generation Master Craftsman Lee Kenny can create the perfect custom dining table for your home.